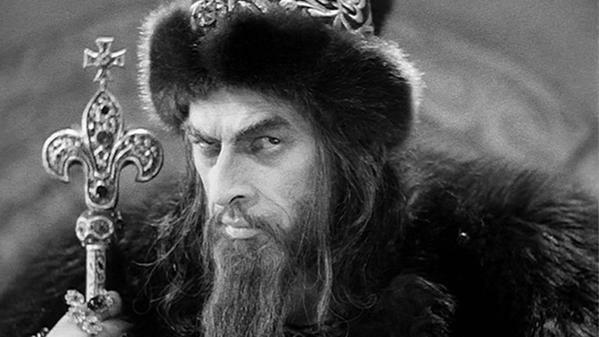 Incidentally, yesterday was the 485th anniversary of the birth of this Ivan The Terrible. Nova celebrated with gusto last night, pulling out the weapon he has been known for using throughout his career: Inconsistency. While he pitched, many fans on Twitter expressed their frustration over Nova's inconsistency. Some expressed a desire to see him traded or non-tendered this coming off-season. This coming off-season.... Wait. What? You can't be serious, people. Hey, I'm all for trashing Nova when it comes to him being inconsistent. But to get rid of him? Ivan Nova is coming back from Tommy John Surgery. Informed fans should know that it can take up to a year after TJ for a pitcher to really show that he has truly recovered. Wouldn't it be better to wait and see what happens then? I think so. I believe the Yankees think so as well. Might as well settle in, fans. We're going to be here for a while. I agree that it is too soon to give up on Nova, but I think the Yankees brought him up too soon. He was struggling at AAA and should have been left down there to work his way back to form if ever. Why they did not slot Warren into the rotation on a permanent basis defies logic.